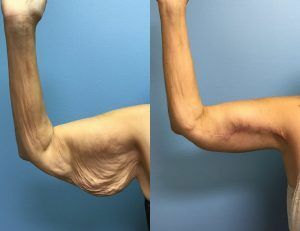 Arm lift medically known as Brachioplasty – is the surgical procedure that enhances the appearance of upper arms by removing sagginess and improving their contours. An Arm lift that is successfully performed can make your arms go from ‘flab’ to ‘fab’. A sculpted upper arm will nicely complement your silhouette and your outfit. Today’s technology has made Arm lift in Islamabad a very safe and effective cosmetic procedure with minimal risk of scarring. 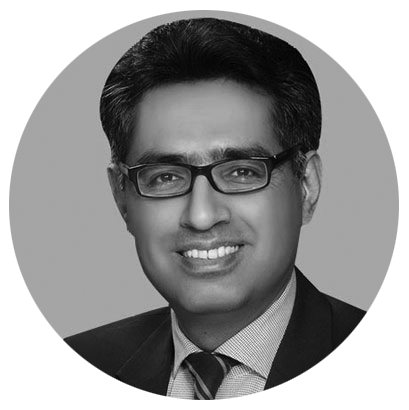 The results of this Arm Lift Surgery in Islamabad, Rawalpindi & Pakistan have been found to be long lasting and patients who had undergone this procedure are usually quite satisfied with it. It improves your physical appearance quite considerably and it’s a hassle-free procedure. 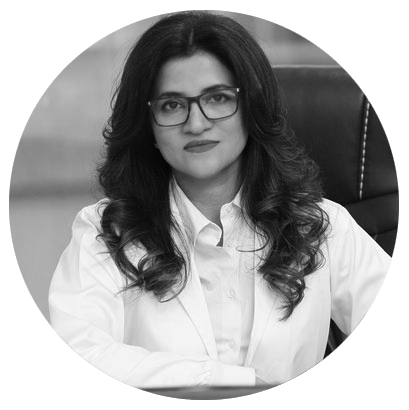 If you are interested in this treatment, then look no further than Cosmetics Clinic In Islamabad We are an advanced clinic with board certified dermatologists. We can perform his treatment at highly competitive rates so hurry and book a free online consultation and get a 25% discount. Our facilities are considered to be one of the best in this region.